When I first heard about Apple Pay a few years ago, I assumed that it was nothing more than a play by Apple to insert itself into the lucrative credit card transaction business and extract a cut. To some degree, that’s true. But, as far as I can tell, Apple gets only a meager 0.15 percent cut of each transaction. That’s not much, so Apple has other motives. I believe those other motives are the usefulness of their devices such as iPhones, and security. The bank pays the 0.15 percent, and you get the benefit of the convenience and the added security. Apple Pay doesn’t cost you anything. 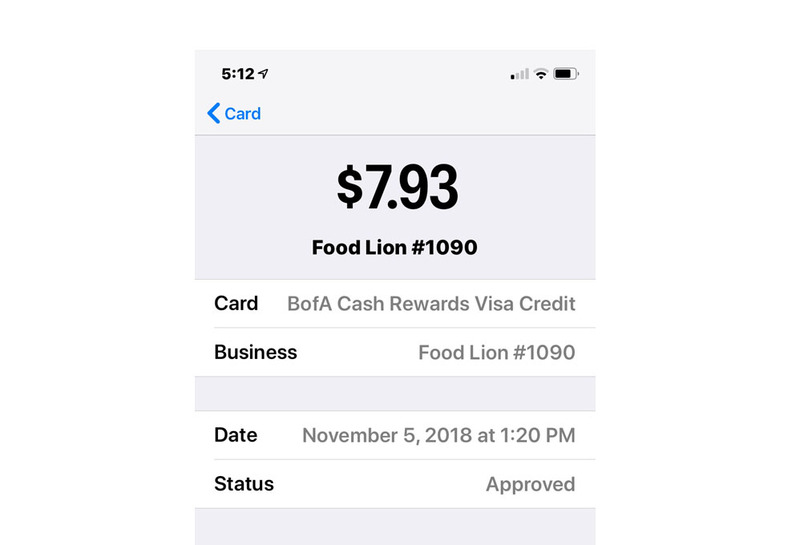 To use Apple Pay, your credit card stays in your pocket. Instead, you hold your phone close to the credit card reader. To the merchant, it’s as good as swiping your card. To you, it’s free. Plus your credit card information can’t be stolen. And you get a receipt stored inside your phone. On my recent trip to Scotland, I noticed many people paying with their phones — far more than I had observed in the United States. Europe, it seems, is ahead of the U.S. in this area. Consequently, Europe also has a lower rate of credit card fraud than the U.S.
That’s another thing I noticed in Scotland. Whether I was in a restaurant, a hotel, a grocery store, a book store, or a train station, my credit card never left my hand. Instead, you were always presented with a card reader into which the customer inserts the card. In the U.S., we are moving in that direction. But it’s still common for credit cards to vanish from the table at restaurants while the charges are run somewhere else. When credit card information is stolen, that’s often how it happens. Someone “skims” your credit card data while it’s out of your sight. Last month, for the third time in ten years, my credit card information was stolen or compromised. I’ve vowed to never let a credit card out of my sight, or out of my hand, again. My bank has always detected the problem very quickly when my credit card was compromised. And I have never been stuck with a charge that I didn’t make. But it’s a huge aggravation to come to terms with the bank on the illegitimate charges and to wait for one to two weeks for a new card to be issued. I would have adopted Apple Pay sooner. But it was only a few days ago that I retired my six-year-old iPhone 5, which did not support Apple Pay, and upgraded to an iPhone XR. The Internet is a dangerous place. These days we (or our banks) can be robbed by someone who is thousands of miles away in a corrupt country such as Russia. We need not only to protect ourselves, but also to take advantage of improved technologies that make crime harder for criminals. This was written by daltoni. Posted on Monday, November 5, 2018, at 6:16 pm. Filed under Economic issues, Technology. Bookmark the permalink. Follow comments here with the RSS feed. Trackbacks are closed, but you can post a comment. Hi Henry… I really like the iPhone XR. It seems big, but that makes it much easier to read and to type. Face identification is surprisingly convenient, as is wireless charging. The camera got very good reviews, including for video, but I don’t have much experience using the camera yet.